The Samsung Galaxy S7 Edge isn�t your ordinary smartphone, and you can�t slap any old cell phone case on it. You need a case custom-made for this powerful, unique smartphone. CellPhoneCases.com carries Samsung Galaxy S7 Edge hard cases, soft cases, hybrid cases and wallet pouch cases in a wide variety of colors and patterns. The thing they all have in common is that they�re affordable and very high quality. 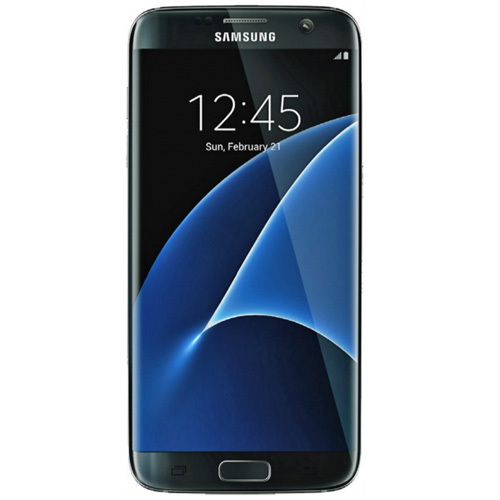 While you�re browsing, check out our huge selection of Samsung Galaxy S7 Edge accessories. We have everything you need, including wireless charging pads, external battery packs, waterproof pouches, charging cables, car chargers, data cables, auxiliary cables, car mounts and so much more. Shop now and save big!